The simplicity of the controls assures a wonderful driving experience. Most of the modern cars of this time come with one complication or another which makes you go back to the dealer and refund it. 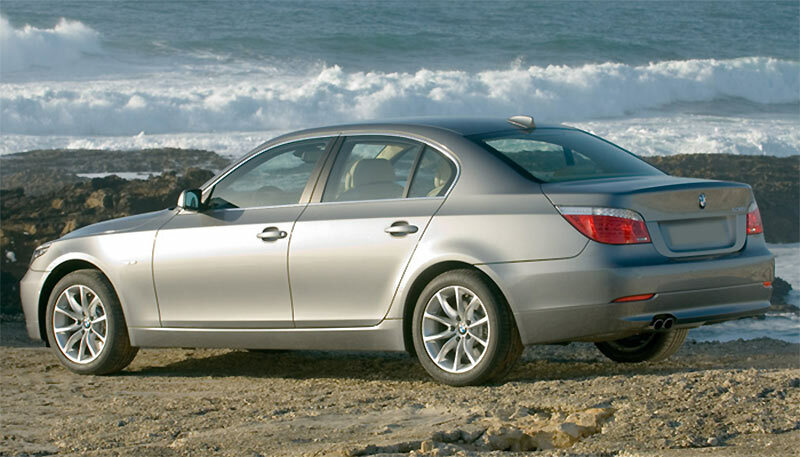 BMW 530i is a totally different case. It justifies its place in the market with flawless controls, a well-performing BMW engine, and a speed that will crave you to drive more and more. Many may argue on its outlooks, but when you are picking a car that is fit for your love of driving the exterior doesn’t disturb you. In fact, what is wrong with the standard appearance, I mean if you are going for a BMW then the class should remain. The traditional BMW look certainly depicts class and its trademark. Its rivals are making automobiles that are safer and have more technology installed, but with it, they are making things complex. You don’t have to be a computer expert when driving your own car; a car should be for every one of any age who is capable of driving. 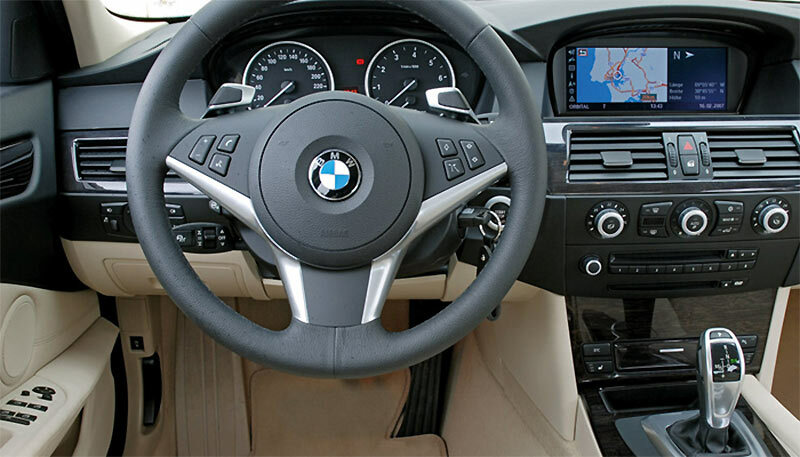 BMW 530i welcomes you and lets you adjust with it in a friendly way. 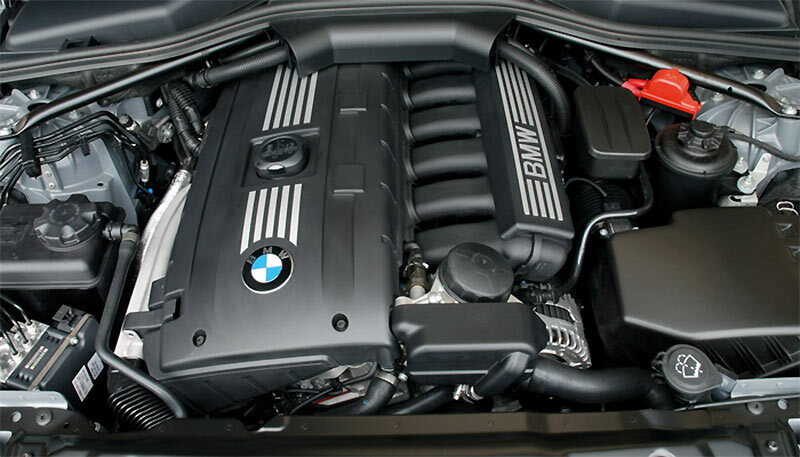 Under the bonnet is a 2.0-liter engine with four cylinders having 320hp. This is a good figure for the size, this carrier is, and the engine manages well to give it a great pull. The model is paired with an eight-speed automatic transmission which is ready to change when you put your foot on the accelerator. It seems like you just have to think and the rest of the task is up to the car to complete. Even as a starter, the engine is never short of power. You are going on an uphill journey and the engine will be always ready to take you to the destination no matter how much height is to be covered. For such a nice engine, it will be a nightmare if the handling side is not compatible. The steering and the wheel engineering lets you turn to the smallest radius one could think for this mid-sized sedan. You are on a motorway speed or in town, turning is not a problem. In addition, there is nobody lean, letting you remain confident on the sharpest of turns. However, do not think of it competing with the bigger machines that fall into a different category. Nevertheless, in its own regime, it is leading from almost every aspect. Steering is very accurate, although it transmits less feeling, it places the vehicle where it is said to place. The best thing about the touch screen systems and adjustments is that these are not designed for the IT professionals but drivers. It is a famous trend now a day that the more you make the technology vague; it will be a sign of advanced stage. This is sadly not right. People love simplicity when they are on their way to work, holidays or out for some other reason. 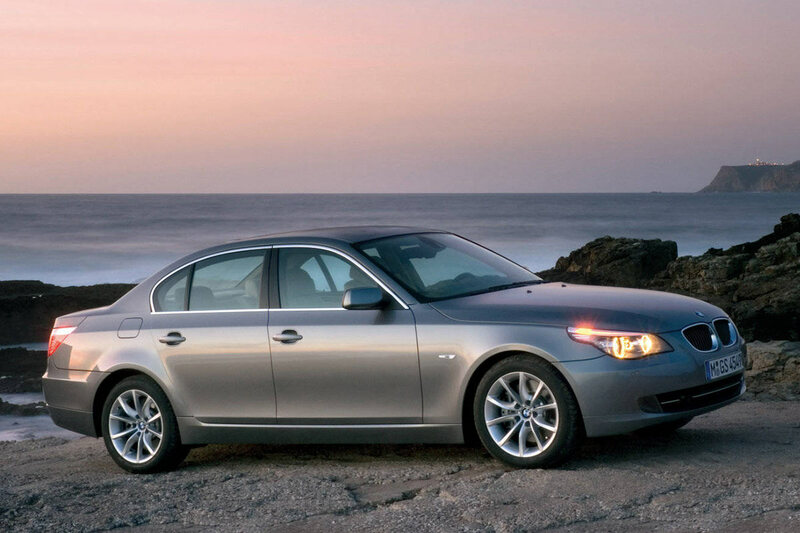 In BMW 530i, things are simpler and quicker with clear instructions. You want to customize the driving mode or listen to the radio all work well with simplest of ways.